Prime Minister, Narendra Modi and the President of Russian Federation, Vladimir Putin at the India-Russia Business Summit, in New Delhi on October 5, 2018. Union Minister for Commerce & Industry and Civil Aviation, Suresh Prabhakar Prabhu is also seen. 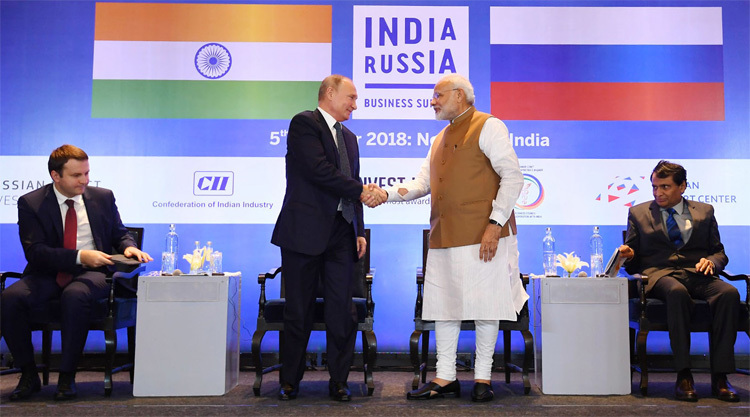 Russian President Vladimir Putin’s visit to India on 4-5 October to attend the 19th Indo-Russian Summit has provided a big boost to the bilateral strategic partnership. His visit came at a time of angst in Moscow in what it sees as India’s tilt towards the US while New Delhi views growing China-Russia-Pakistan alignment with concern. The visit was in backdrop of global trade war and specter of US sanctions. President Putin, accompanied by a high-level delegation that included Foreign Minister Sergei Lavrov, arrived New Delhi on October 4 and was hosted by Prime Minister Narendra Modi to a private dinner. On October 5, both leaders had wide ranging talks, followed by delegation level talks, both meeting students and Indo-Russian Business Meet. 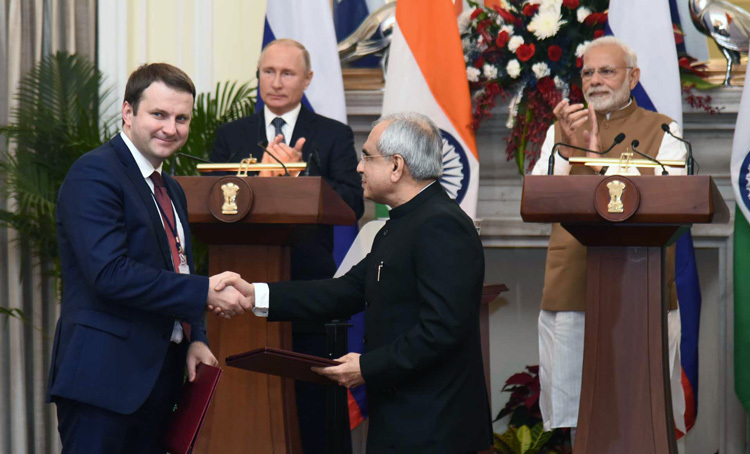 A high point of the summit was India and Russia signing the $5 billion S-400 Triumf defence deal, which had been under discussion since 2015.
eight, Cooperation in Fertilizers Sector between Russian Direct Investment Fund, PJSC Phosagro and Indian Potash Limited (IPL). 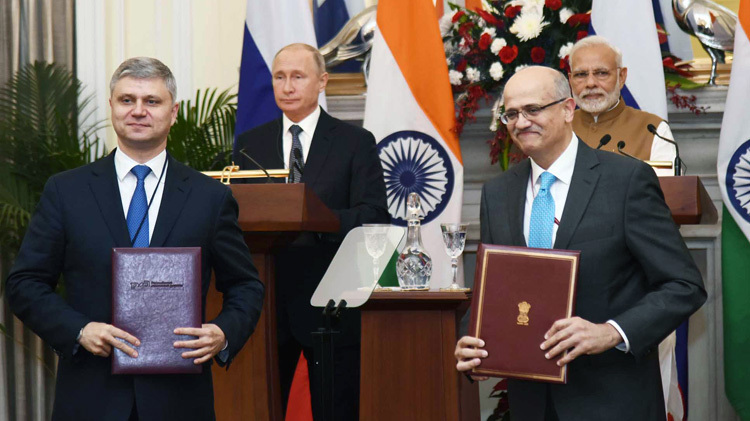 Prime Minister, Narendra Modi and the President of Russian Federation, Vladimir Putin witnessing the exchange of agreements, at Hyderabad House, in New Delhi on October 5, 2018. Overall trade and defence deals signed were reportedly worth $10 billion with special focus on trade, defence and investment. 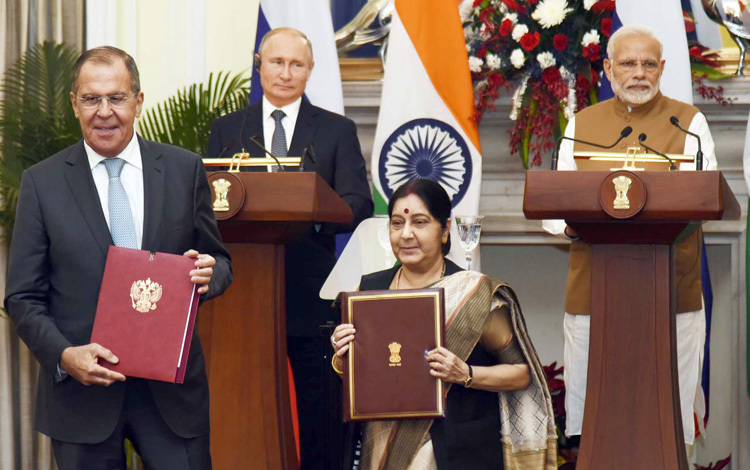 Highlights of the Indo-Russian Joint Statement included: drawing attention to solid basis of bilateral friendship since 1993 Treaty of Friendship (India-USSR) to the Special and Privileged Strategic Partnership with bilateral cooperation spanning political, strategic, military and security, economy, energy, industry, science and technology, cultural and humanitarian; work towards lessening of global tensions, promoting tolerance, cooperation, transparency in inter-state relations; intensification of contacts between both two countries in all spheres; cooperation on internal security, drug trafficking and disaster management; commitment to increase two-way investment to $30 billion by 2025; emphasis on infrastructure development as important national priority - industrial corridors, road-rail infrastructure, smart cities, wagons, creation of joint transportation logistics company, tax collection based on satellite navigation technologies; cooperation in transport education and scientific support in implementing international transport corridors including International North-South Transport Corridor (INSTC); further cooperation between Indian States and Russian Regions - Russia invited India to invest in the Russian Far East; cooperation in the Science and Technology sector including ICT; promoting linkages between higher education institutions; cooperation in energy sector including joint development of oil fields in Russia; constructing balance six power units at Kudankulam; further cooperation on hydel and renewable energy; conclusion of contract for supply of S-400 Triumf systems to India; commitment to enhance military technical cooperation; commitment to cooperate on international forums including UN, BRICS, SCO; support to Afghan government for peace economic and political development, and joint development projects in Afghanistan; commitment for political resolution Syrian conflict; effective implementation of Joint Comprehensive Plan of Action on Iranian nuclear program; positive developments in Korean peninsula; prevent arms race in outer space; support Convention on Prohibition of Development, Production, Stockpiling and Use of Chemical Weapons and on their Destruction, and prevent politicization of Organization for Prohibition of Chemical Weapons; denounce terrorism in all forms and agree to converge efforts for counter-terrorism. Putin invited Modi to visit Russia for the 20th Annual Summit in 2019, which Modi accepted. Pressure of possible US sanctions under Countering America's Adversaries Through Sanctions Act (CAATSA) for Indo-Russian deals was palpable before Putin arrived but President Trump has been selective in making enemies and friends, India being in latter category. Possibly US gave unofficial nod to India for S-400 imports, so Trump retains option to pressure India on trade tariffs later. Concurrently, it enhances PM Modi’s stature of maintaining strategic autonomy and standing up to America, especially after US sanctioned China for procuring Russian fighter jets. Notably, S-400 is the only defence deal that was mentioned during Putin’s visit. 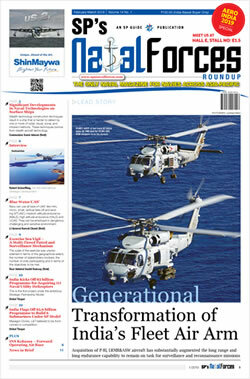 There is no mention of contracts like the $2.2-billion deal for four stealth frigates under Project 11356, licensed-production for assault rifles, joint Rostec-HAL venture for production of Ka-226 light utility helicopters, import of two IL-78 aircraft as AEW&C and 48 x Mi-17 helicopters, as was reported in media before Putin’s visit. Maybe these were discussed privately but Modi was obviously careful not to ruffle Trump’s feathers. Media had also reported New Delhi working on symbolic photo-op to gift President Putin a flight-worthy Indian-built MiG-21 on October 5. Perhaps this was shelved because HAL is under attack for inadequacies in wake of controversy over the Rafale deal. However, Indo-Russian ties have stood the test of time - Russia stood solidly with India in 1971. Almost 70% Indian military’s defence inventory is Soviet-Russian origin. Indian investment in oil and gas sector is already at $10 billion and India has inked $25 billion deal with Russia’s Gazprom for gas supply. Most significantly, Moscow has readily give India advanced critical weaponry like nuclear-powered submarines and BrahMos, unlike any other country, less Israel to some extent. But where Russia is supplying SU-35s to China, India may need even more S-400 systems in future. 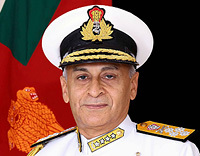 Army Chief General Bipin Rawat during his recent visit to Russia has been eyeing the T-14 Armata FRCVs. Space will be vast field of cooperation. Indo-US strategic partnership is important but so are Indo-Russian ties. Russia is under tremendous pressure because of US sanctions. President Putin’s visit has given a boost to the Indo-Russian Special and Privileged Strategic Partnership. India must balance own relations with Russia and US based on current and future geostrategic dynamics, retaining strategic autonomy.